Baytree Cottages in Birch, near Colchester sleeps 4 people. Baytree Cottages are located in the quaint village of Birch; these semi-detached, cosy cottages (refs 31049 [Baytree Cottage 1] and 31050) have been built with the purpose of a holiday home in mind. 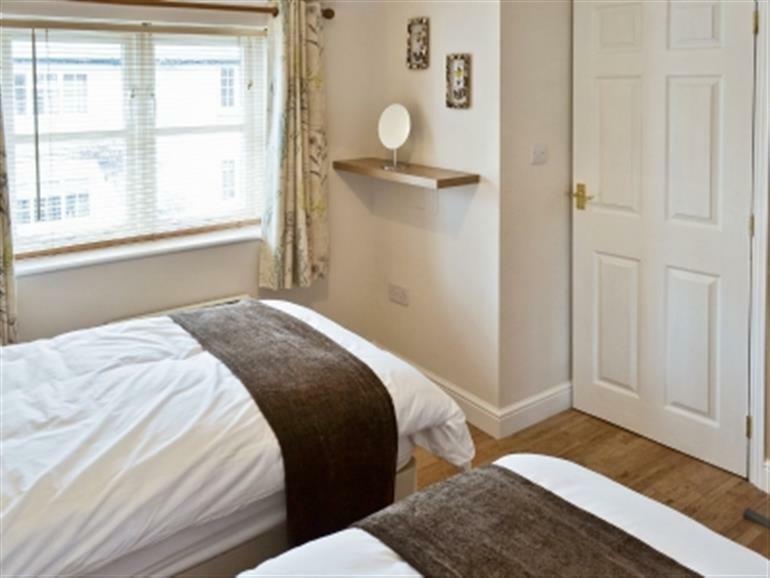 Adjacent to the owner’s home, both properties at Baytree Cottages in Birch comfortably sleep 2 guests with the option of an extra 2 guests with the sofa bed in the living space. Each cottage has a wood burner to give a warm and welcoming feel to the cottages which have a contemporary theme throughout. It is a good base for exploring Essex and Suffolk, birdwatching on the nearby nature reserves, sea angling from Mersea Island, or just enjoying the local beaches and countryside. Close to Colchester, Britain’s oldest recorded town with a castle, museums, art gallery, many Roman remains, a good shopping centre, Colchester Zoo and a mainline rail link to London (40 minutes). Mersea Island is 8 miles away for its locally caught fish and oysters, as well as its sailing and beaches. Within easy driving distance are the popular sightseeing destinations of Flatford Mill, Lavenham, Finchingfield and Kersey. The shop is 4 miles, real ale pub serving food 300 yards from Baytree Cottages in Birch. Ground floor: Living room with double sofa bed and patio doors /kitchen with dining area and wooden floors. First floor: 1 double (6ft zip and link, can be twin) bedroom. Bathroom with shower over shower bath and toilet. Fridge/freezer. Small enclosed garden with patio, sitting-out area and furniture. Barbecue. Both properties: Wood burner in living room (initial fuel included). Night Storage Heating, gas, electricity, bed linen and towels included. Travel cot on request. Freeview TV. DVD. Gas cooker. Microwave. Wi-Fi. Parking (2 cars). Welcome pack. Pet free of charge. No smoking. Holidays at Baytree Cottages in Birch run from Friday to Friday. Pets allowed at Baytree Cottages - Baytree Cottage 2. For a better idea of where Baytree Cottages - Baytree Cottage 2 is, you can see Baytree Cottages - Baytree Cottage 2 on the map below. 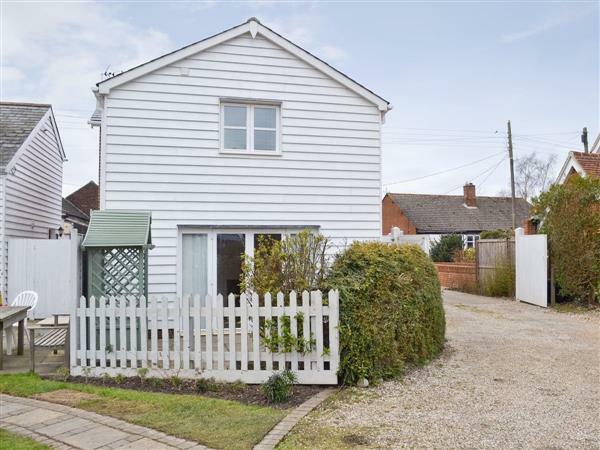 Baytree Cottages - Baytree Cottage 2 is in Essex; should you be on the lookout for a special offer, you can find all the special offers in Essex. It's always worth checking to see what is on offer at the moment. Do you want to holiday near Baytree Cottages - Baytree Cottage 2 (31050), you can see other cottages within 25 miles of Baytree Cottages - Baytree Cottage 2; have a look to find your perfect holiday location.